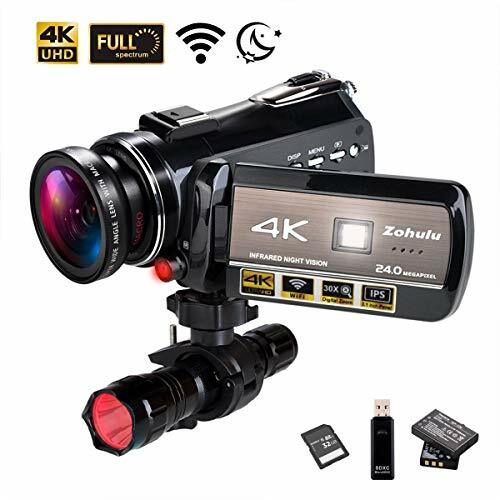 The best camcorder for home use should have easy to use features, decent video capture capabilities, good sound, built in mic, features to transfer videos to other devices easily and rapidly, large enough storage capacity and budget friendly. 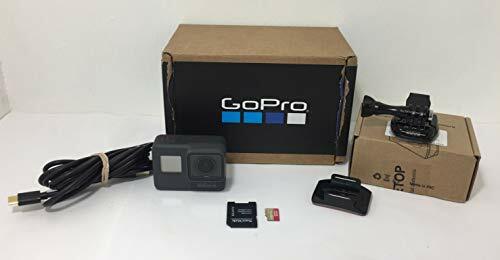 Easy to use: Camcorder should be easy to use with lots of automatic functions and large LCD screen so that anyone in the house can use that camcorder. Large storage capacity: Camcorder should have the large storage capacity to store large home videos and files. Budget-friendly: Camcorder should not be very costly because for home use we need a very basic camcorder which can capture decent videos. Panasonic, Sony and Canon are the top camcorder brands for home use. 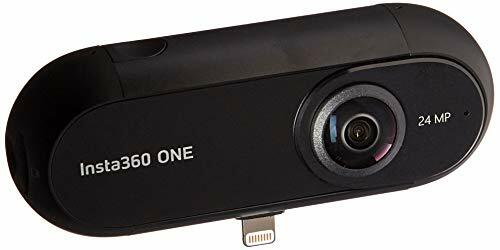 Here we have compiled this list on the basis of camcorders price under 300 dollars, many expert opinions, Amazon ratings and camcorder features good for home use. Camcorders could be needed anywhere; whilst on an adventure or recording your baby’s first footsteps, a good camcorder could be an important thing to create memories forever. 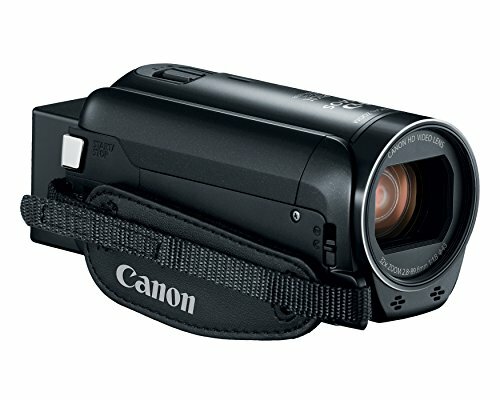 So we selected some camcorders that are good for home use and also quite justify their price tag. 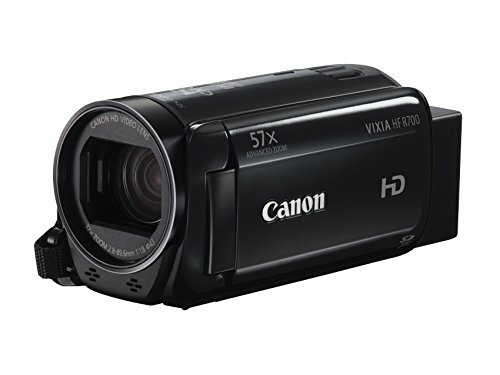 Canon is one of the best user-friendly camcorder brands has VIXIA HF R800 and VIXIA HF R700 on the list. Comparatively, R800 is the better one here and is sort of an augmented version of the R700. Although, both record 1080p videos at 60FPS, the R800 does it at 35MBPS whereas the R700 does the same at 28MBPS. Also, even though both can zoom 32x Optically, the R800 maintains a 16:9 aspect ratio while doing that, while the R700 doesn’t do that. However, for light management, the 3.28MP CMOS sensor can be found in both cams. Shooting modes to modify the picture quality are Smart Auto, Slow and Fast Motion recording, Highlight Priority Mode and more. Sony also has a stronghold when it comes to camcorders for home usage. Typically, the HDR-CX405 is an optimum choice which is also under budget. Its capabilities are quite impressive, including 1080p videos at 60FPS, 30x Optical Zoom, 60x Clear Image Zoom, Optical SteadyShot Image Stabilization with Active mode, Face Detection, Noise cancellation; the list goes on. However, the perfect light content in the picture illuminating the colors as well is due to its Exmor R CMOS sensor. If you need 4K camcorder at an affordable price, you simply need a YI 4K camcorder. This cam records 4K videos at 30FPS, 1080p at 60FPS and 720p at 120FPS. Sony Image Sensor has been instilled in this camcorder to take care of the contrast and color in the picture and the Ambarella A9SE75 Chip processes the image and video quite efficiently. Electronic Image Stabilization is one of the lucrative features the YI 4K camcorder provides at an affordable price. And well, talking about affordability, RockBirds HDV-5052STR with 1080p recording with 5MP CMOS Sensor to create absolutely delightful media content. Also, the WiFi function it flaunts is meant for remote viewing and juicing out more utility from your ordinary TV. The max memory it supports to hold your videos and photos is 32GB via SD/TF cards.